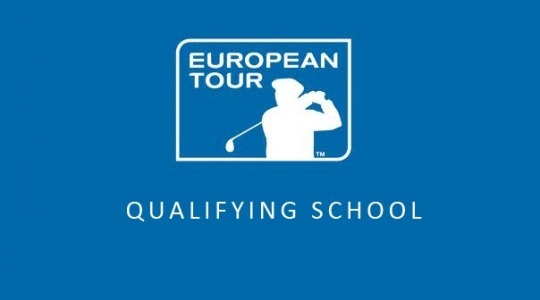 The 2014 European Tour Qualifying School (Q-School) came to a close this afternoon with 27 players earning a European Tour card for the 2015 season. All of the 76 professionals who made the cut shared a prize fund of €152,278 with the winner, Finland’s Mikko Korhonen, taking home €16,000. I am sure the money is not that important to the qualifiers. It was always about the ‘golden tickets’ and the opportunity that now lies before them. Whilst the wannabes will now be reflecting on their season the Tour’s superstars have today also teed off in the Dubai Ports World Tour Championship, the European Tour’s season finale. The Top 60 players on The Road To Dubai (R2D) 2014 Order of Merit will be fighting it out for the US$8m prize fund and on Sunday the Final 15 will also carve up a US$5m R2D Bonus Pool. The difference in prize money at the two ends of the European professional golf spectrum couldn’t be more clearly highlighted than during this week. This got me thinking about the Q-School’s finances and how it must feel to be one of the 899 ‘unsuccessful’ players. I was surprised to discover a few weeks ago that the 2014 Q-School entry fee was “€1,725 (or the sterling equivalent of £1,400)”. This seemed expensive to me, particularly when I considered who the majority of the participants were likely to be. Even more so when I added on the accompanying travel, accommodation and possibly caddie costs associated with competing. I estimate it costs a Q-School competitor anything between £500 and £5,000 in ancillary costs. The amount obviously depends on where they enter the process and how far they go. First Stage entries closed on 27th August, with later cut-offs put in place for those exempt from the First (27th October) and Second Stages (6th November). All of the players have had to pay the full fee irrespective of their entry point into the qualification process. Eight 72-hole First Stage events were held across Europe between 9th September and 3rd October on eight different courses. 102 places were available at each First Stage course, meaning a maximum of 816 players could have entered the process right at the beginning. In the end 737 scratch or better players teed off. 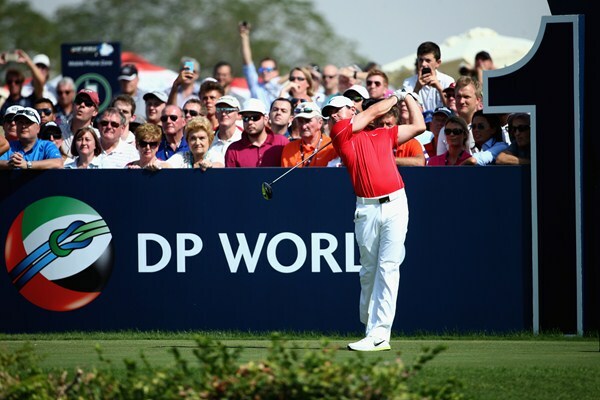 Therefore the European Tour received First Stage entrance fees of €1,271,325. Prize money of €5,000 was paid to the Top 5 professionals at each First Stage event. In addition to this €40,000 the European Tour will have also incurred staff costs as well as host course fees in staging these qualifiers. €25,000 per venue doesn’t appear unreasonable to me after allowing for the marketing benefits / hospitality income that could be realised by the venues. Allowing for other upfront administrative costs and some contingencies (say, €60,000) I estimate the Tour will have spent c.€300,000 completing the First Stage. It should therefore have generated a surplus to take to Second Stage of around €975,000. Four 72-hole Second Stage events were held between the 7th and 10th November. 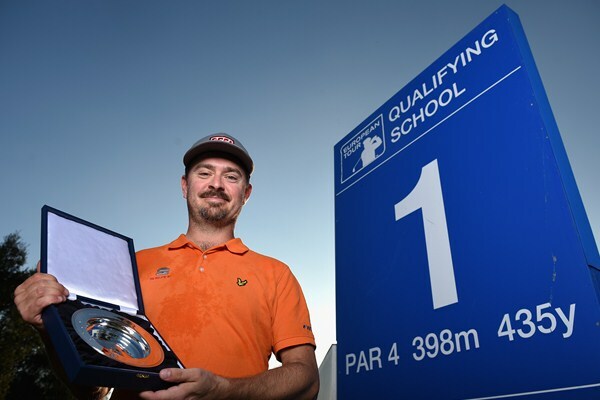 The fields were made up of 191 First Stage qualifiers and a 102 exempt players who had earned the right to enter the process at the Second Stage. 102 new players means additional entry fees of €175,950. The Second Stage prize fund remained at €5,000 per site. Deducting costs for staff and courses of, say €125,000, means it is not unreasonable to think that a further c.€30,000 may have been added to the rolling surplus. A field of 156 started the 108-hole Final Stage event at PGA Catalunya which ended today. 87 golfers were exempt to this Stage, meaning an additional entry fee income of €150,075. The total entry fees received this year have therefore been €1,438,990 by my calculation. The PGA Catalunya Resort courses are taken out of play for a week which is not going to come cheap albeit the prestige of hosting the dramatic Final Stage must count for something. Let’s assume a deal has been done for €50,000. If I deduct staff costs of €25,000 and the above-mentioned prize money of €152,278 that leaves a standalone Final Stage deficit of -€77,203. Adding up the figures from each Stage suggests that the European Tour will leave Spain with a surplus of c.€930,000. I believe making such a profit out of the Q-School is unfair. I appreciate that the European Tour has many other costs to meet during the year and perhaps it is unfair to look at this specific event in isolation. I also know that many tournaments are increasingly requiring subsidies to keep them going. However, the Tour also has a TV broadcasting contract with Sky and does it not share in the proceeds of the Ryder Cup too. Without seeing their accounts it is of course hard to comment with real clarity. Nevertheless it does seem inequitable to me that many golfers are asked to incur quite sizeable costs for a ticket to the Q-School lottery for a European Tour card. By definition many of them will be just starting out or have found it difficult to make a living as a Touring Pro to date. Surely the costs could be reduced in someway, even pro rated depending on status or better still the prize money across the three stages increased. In many ways the current arrangements appear to be a case of ‘robbing the poor, to pay the rich’, particularly when you look at the riches available in Dubai this week. The implication has to be that the Q-School surplus is needed to help keep the main European Tour (and probably the Challenge Tour) going throughout the year. I know this is naive, given the dog-eat-dog world of professional sport, but shouldn’t the Main Tour players be helping to achieve this as they are the ones who really benefit from it. Higher tournament entry fees (do they pay these ?) or slightly lower prize funds every week could help in this regard. I was pleased to read this week that Rory McIlroy, via his Foundation, was putting something back into the game and supporting the 2015 Irish Open at Royal County Down. More of this is needed from our multi-millionaire golfers. Am I missing something ? If so what ? Good luck to the 27 golfers who have secured their Category 15 2015 European Tour playing rights today (and those who have gained other Categories and / or rights on the Challenge Tour) but do spare a thought for the other 899 who haven’t and have once again lost a lot of money pursuing their dreams over the last few weeks and months.